Crafters are welcome to sell their creations at the December meeting. Please let Ann Hockmeyer know so she can arrange for you to have a table! 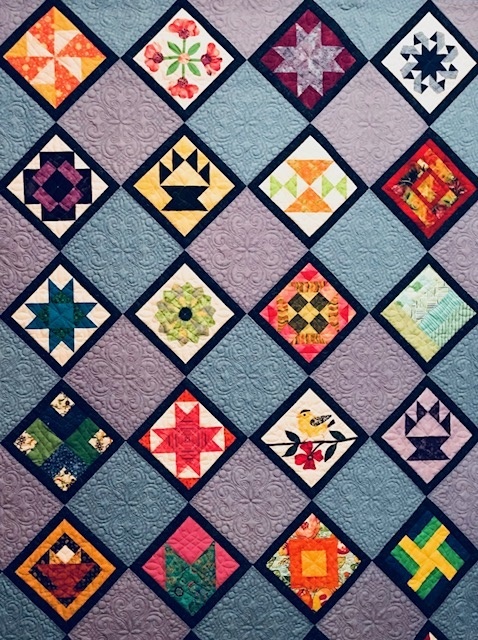 An Invitation from Amoskeag Quilters Guild.